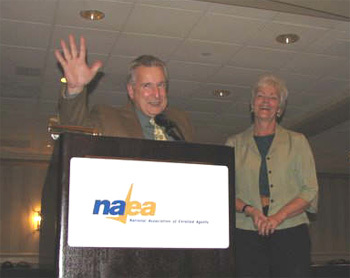 Jean and Bryan Gates accepting the prestigious 'NAEA Excellence in Education Award' August of 2007. Jean & Bryan Gates, EAs: practice as taxpayer representatives and IRS practice consultants. In addition, they publish and distribute a line of tax law information guides for enrolled agents, accountants and attorneys. Both Jean & Bryan have written for national publications and they both teach tax law and procedure courses for various professional organizations. 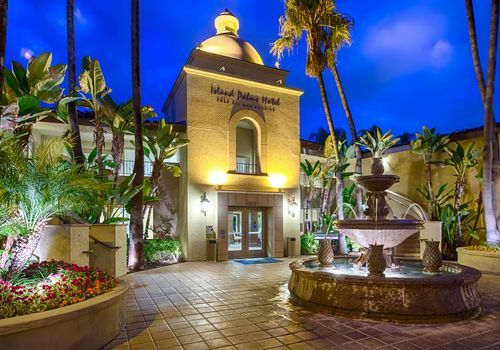 In addition, they own and operate the American Academy of Tax Practice, a seminar/conference program for advanced IRS practice and procedure specialists. Bryan Gates worked at the local and national level of the Internal Revenue Service beginning in 1963. He was selected in 1968 for IRS national office staff and assigned to the Assistant Commissioner Compliance as an analyst where his duties included IRS operations analysis and editing portions of the Internal Revenue Manual. Thus, he became completely familiar with IRS internal operating procedures. After ten years of service which was recognized by several outstanding performance ratings and adopted suggestion awards to the extent that he was recognized by a Commissioner�s Letter of Commendation, he left the IRS to work on the taxpayer�s side as a taxpayers� representative. Bryan is now the editor and annotator of West�s Internal Revenue Manual, Abridged & Annotated. Jean Gates began her career in elementary education in 1965. In 1986 she began her tax law career as a franchise tax return preparer followed by five years as a taxpayer representative with a private firm inCalifornia. In 1992, she embarked as owner of her own firm as a self-employed taxpayer representative (Enrolled Agent) and a principal in Tax Advisory Services, Inc. Both Bryan and Jean are members of the Florida Society of Enrolled Agents and the National Association of Enrolled Agents. Bryan is an honorary life member of the Florida Society of Enrolled Agents based on more than twenty years of continuous and distinctive service. They enjoy the distinction of being the only husband and wife who have both been presidents of the Florida Society and directors of the National Association of Enrolled Agents. Jean is a graduate and Fellow of the National Tax Practice Institute. Bryan is the initiator of the National Tax Practice Institute and an Honorary Fellow. In addition, Bryan is the recipient of both of the National Association of Enrolled Agents most prestigious awards: The Founders Award and the Excellence in Education Award. Bryan has testified before the Senate Finance Committee, House Ways and Means Subcommittee on IRS oversight and the IRS Oversight Board. Jean and Bryan were jointly awarded the coveted Excellence in Education Award by the National Association of Enrolled Agents recognizing over fifteen years of contributions to the professional education of Enrolled Agents and other regulated tax practitioners. Jean and Bryan are the proprietors of Tax Tiger Publications- a tax law education enterprise developing education products and services of benefit to all regulated tax practitioners. 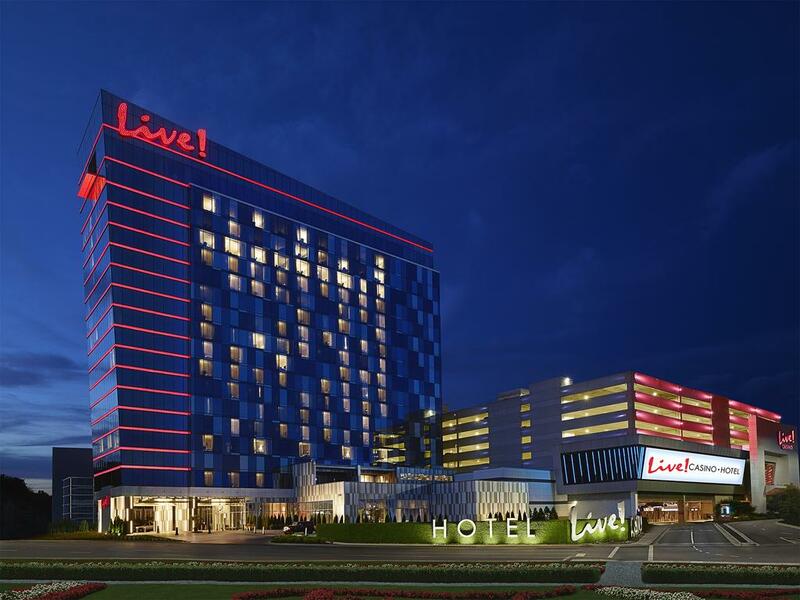 They are also the developers of the American Academy of Tax Practice which is an annual conference for practitioners in advanced areas of IRS practice and procedure and taxpayer representation.